What and who exactly is to blame for the norovirus outbreak that sickened more than 150 people who ate at a Boston Chipotle? We can’t say exactly, but there’s one person who is being hit with some of the blame. This Chipotle, which closed its doors on Dec. 7, is slated to reopen in the coming days. WBZ-TV in Boston confirms that Chipotle has fired the manager of the store, which primarily serves folks at Boston College. Just to clarify — this isn’t about the recent Chipotle E. coli outbreak that resulted in more than 50 illnesses in nine states. And it’s not about the different strand of E. coli linked to Chipotle in other states. Nor is about the Seattle Chipotle that had to be closed for multiple health inspection violations. Wow. It’s been a bad couple of months for the burrito chain. 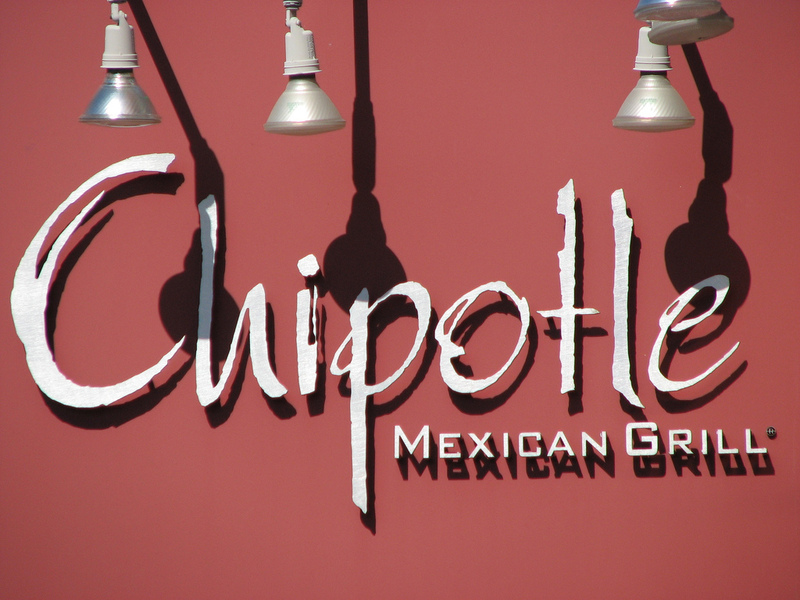 Unlike most national quick-serve chains, who can distance the brand from the bad behavior at individual restaurants by putting the blame on a franchisee, Chipotle stores are generally owned and operated by the company. That means Ells and Co. are going to be held to an even higher standard than other fast food execs.